A superb package of Rejuvenation, Wellness and Beauty, created especially for you, for the most important day of your life! 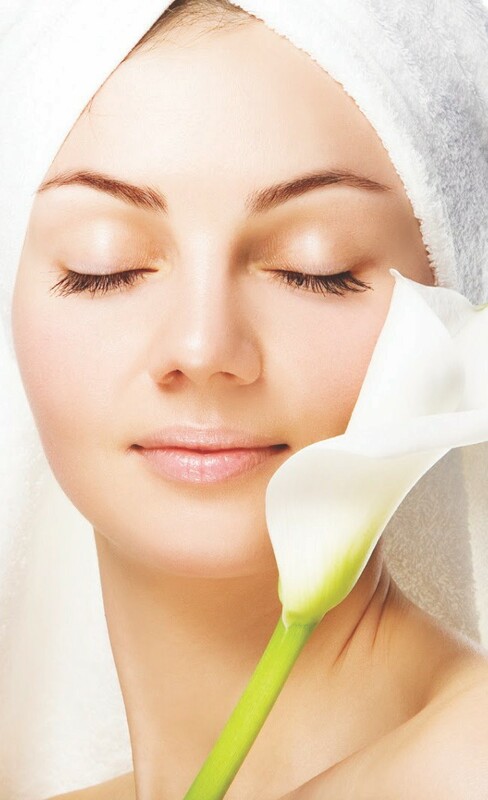 This Spa programme includes Hydromassage in swimming pools, Sauna and Steam Bath, to relax and detoxify your body. Then follows Body Chocolate Therapy, for rejuvenation and elimination of stress. It will refresh your mood and provide you with wellness, relaxation and rejuvenation. The programme ends with the application of Face Diamond Mask for Beauty, Radiance and Glow!